The California Department of Fish and Wildlife (CDFW) is expanding its Lands Pass Program to 42 wildlife areas and ecological reserves this fall and winter and will soon require a CDFW lands pass of all visitors 16 or older. Those carrying a current hunting or fishing license are exempt from this new requirement. CDFW’s Land Pass Program began in 1988 as a way to broaden the funding base beyond hunters and anglers to pay for the management and operation of some of the state’s most popular and frequently visited wildlife areas and ecological reserves. In 2012, the California Legislature directed CDFW to expand the program to more properties as a way for all visitors to contribute to the management of the places they enjoy and appreciate. A list of the lands pass properties, where the lands passes will be required, plus additional details is available at https://www.wildlife.ca.gov/licensing/lands-pass. A daily lands pass costs $4.32 and an annual lands pass costs $24.33 ($25.10 in 2018). Lands passes can be purchased online at www.ca.wildlifelicense.com/internetsales, by phone at (800) 565-1458, and in-person wherever hunting and fishing license are sold (locations at www.wildlife.ca.gov/licensing). The passes, which are good at any lands pass property, are not sold on site and should be purchased in advance. Though lands passes can be purchased from a smartphone and used immediately, many of CDFW’s wildlife areas and ecological reserves are in remote locations with limited or no cell service or Wi-Fi availability. Signs will be posted notifying visitors of the need for a lands pass and explaining how to obtain them. Other exemptions from the lands pass requirement include school and organized youth group field trips (including accompanying adults), volunteers while they are working on a lands pass property, and researchers who are carrying a valid letter of permission to conduct research on the property. Note that CDFW considers school groups to include preschool through graduate school classes, as well as school clubs that provide science or environmental education. 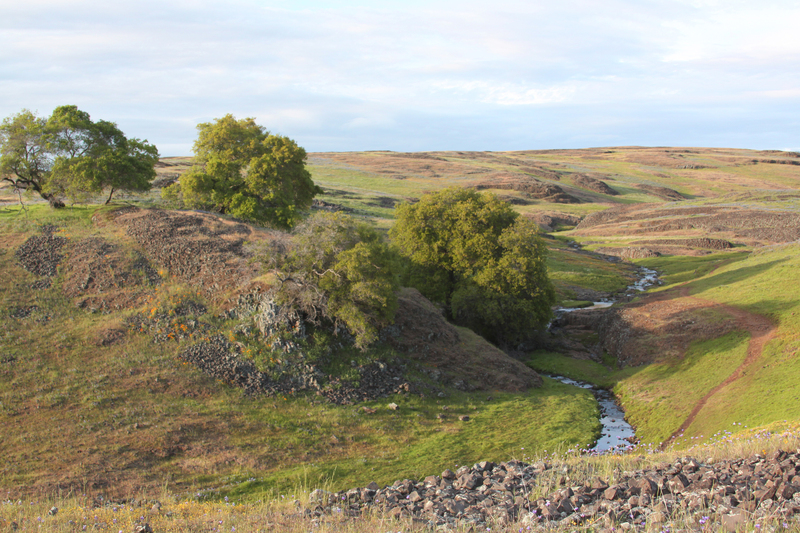 All lands pass revenue will go to managing California’s native species and habitats on CDFW lands. Providing the name of the property you plan to visit is not required during the purchase process, but it is requested. Providing it assists CDFW with directing funds to that property. For additional information about the Lands Pass Program, please contact Julie Horenstein at julie.horenstein@wildlife.ca.gov. I apologize, but there is an error at the end of the second paragraph. The correct URL for the lands pass webpage is: http://www.wildlife.ca.gov/licensing/lands-pass . The text link in the first paragraph does go to that page as well.